wilder (v.): to lead astray; cause to lose one's way. We aim to create the most unique + authentic experience, stray from the norm, push boundaries, + forge our own paths; We aim to work with YOU + your own original story. 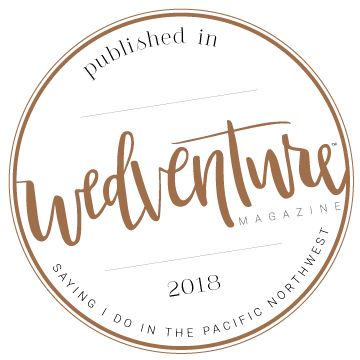 We are three dreamers who want to bring our love for storytelling + adventure to your special day and make it one wild + memorable event. From farm-to-table reception dinners, to eco-friendly and ethically-sourced bridal wear and jewelry, to plant-based dyed silks, and organic, locally-grown flowers, we will help you create the wedding of your dreams while nurturing and sustaining this earth. Let us know if you'd like to have a Green Wedding!